Program: Writing Skills - I Love ABA! Writing skills can include a variety of specific tasks such as coloring, scribbling, tracing, writing, and copying. Children with Autism who are school age absolutely need appropriate writing skills to contact success in the classroom. Unfortunately, some ABA programs can focus more on oral communication and forget about written communication. Nowadays with so much focus in the Autism community on electronic assistance such as the Ipad, children can learn to type or touch letters instead of writing them. While I love what the Ipad can bring to an ABA session and how it can seize the attention of almost any child, the skill of holding a pencil to an actual piece of paper is not obsolete; it’s still a necessary skill to teach. Your child or client may need a writing or pre-writing program if they exhibit difficulties with pencil/pen proper grip (a Fine Motor program may need to be taught first), staying within lines when coloring, coloring at all (child wont even scribble on paper), tracing/copying/writing letters, shapes, lines, or numbers. I've already mentioned fine motor skills as an important pre-requisite to teaching a child to write. It is always a great idea to work with your OT when developing a writing program, to learn specific strategies to help with handwriting. If you do not have access to an OT I recommend reading books or research articles about techniques to help with handwriting and grip control. 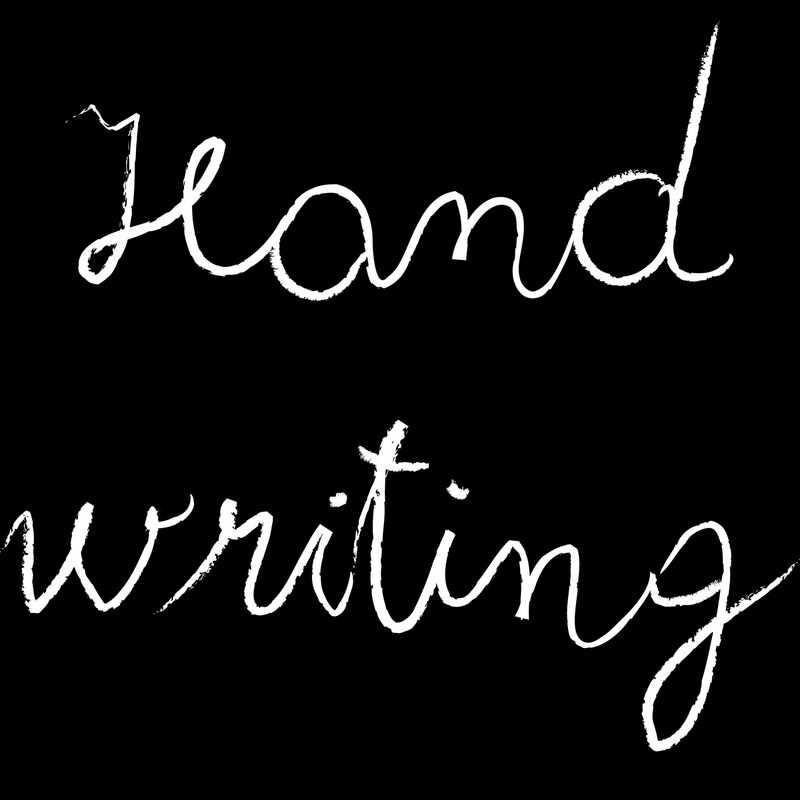 A great tool I would recommend is Handwriting Without Tears (HWOT). It’s a very hands on, tactile method of learning how to form letters using workbooks, cardboard letter pieces, and graduated guidance that children with Autism really respond to. Many of the ABA therapists I meet with get tracing, copying, and printing mixed up. Tracing refers to giving the child a broken line outline of a line, shape, letter, or number that they are to trace. Copying refers to giving the child a sample line, shape, letter, or number to create on their own underneath or next to the sample. Printing means writing, and is the hardest skill. There is no model or sample, you simply say to the child “Write the number 8”, and they should correctly write a number 8. Pre-writing: Coloring- The child is taught to mark on paper, and then to color within gradually shrinking boundaries. The first boundary might be a circle with a 3 inches thick black boundary that the child must stay inside. As learning progresses, shrink the boundary to a thick 2 inches, a thick 1 inch, a thin 1 inch, etc. Learning to stay within boundaries is an important pre-requisite to tracing, and ultimately to writing on lined paper. Tracing- Remember with tracing to present a model with a broken line for the child to trace. Teach the child to trace a vertical line, horizontal line, diagonal, curved line, and shapes. Once the child can easily trace any shape then move on to teaching letters and numbers one at a time. I typically start with upper case letters and then teach lower case letters. Copying- Remember to give the child a sample of the actual line, letter, or number that they can copy. Moving from tracing to copying is where many topographical and legibility errors begin to happen. 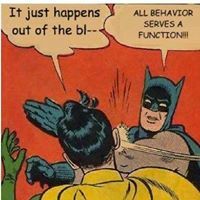 This is why I recommend consulting with an OT. For example many kids will mix up letters like “p” and ‘q”, the child will write letters too big or too small, or the child writes too lightly on the paper (this is really a pen/pencil grip issue). 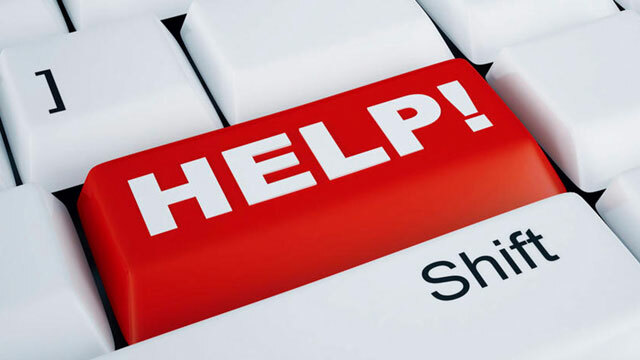 Printing- The child needs to be able to print letters and numbers on demand (“Write the letter D”) before you can start working on sentences. If you have taught the child both upper case and lower case letters, then at this point you can begin focusing on capitalization. Moving from printing letters to printing sentences is where spacing issues often pop up. 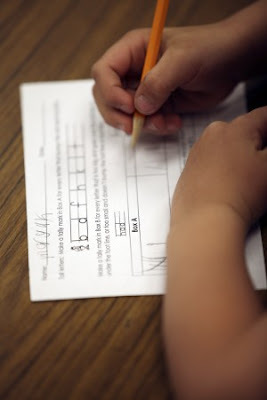 The child may write their letters very large so that only 2-3 words are on each line, or they may write their letters so close together that its impossible to read. Consult with your child’s teacher or an OT to get specific tips and instructions about how to clean up sloppy handwriting. **Quick Tip: Sometimes parents or therapists will ask me if the child should write with a pen or pencil, or when to start teaching cursive writing. I prefer teaching writing skills with a pencil, only because of ease of grip and being comparable to the classroom. However, it will only help the child generalize the writing skill if you sometimes hand them a pencil, crayon, pen, or even chalk to write with. As far as teaching cursive writing, I would defer to the parents’ opinion. I personally think that if my client can print their name, that’s success. I don’t need them to be able to print their name as well as sign their name in cursive. 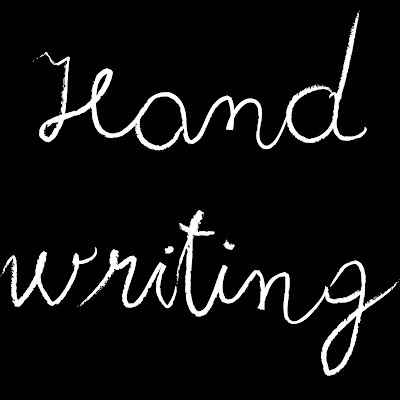 Even for typically developing children, writing in cursive can be a laborious, challenging skill to learn. Unless a parent specifically asks you to teach their child cursive, stick to teaching the child to print. I just found your blog today. 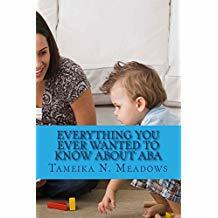 I have been a special education teacher for 17 years and am starting my ABA certification. I really look forward to taking some time and reading through your blog for further information. I would love to use you as a mentor as I work through my program. So happy I found you! We love reading your blogs. It gives us a lot of inspiration! Thank you so much for sharing! Anna and Michel from the Netherlands. Thanks so much :-) I'm glad to share ABA with people in a way that is simple and practical.